Some educators may have hoped that the gathering of teachers and school support staff at the annual NEA Representative Assembly in Boston over the fourth of July weekend would provide an opportunity for educators to present good ideas and solutions to some of the vexing achievement issues plaguing public education. If you were hoping for this, it is likely that you were disappointed. In a less than unanimous vote, the delegates passed a resolution supporting Eskelson’s call for Betsy DeVos to resign if she does not respond in writing to Eskelson’s questions. 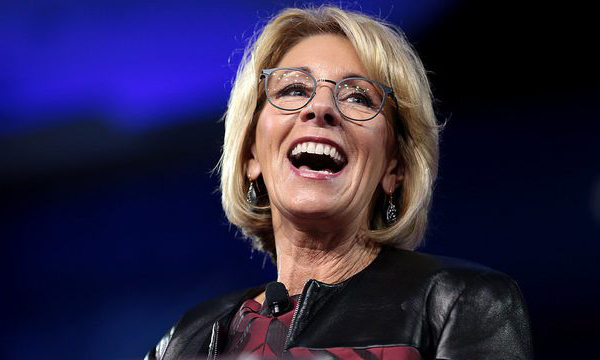 According to Education Week this type of brinksmanship with Secretaries of Education has become standard practice for the NEA – they also demanded that Arne Duncan, President Obama’s Education Secretary, resign in 2014. During their business meetings, convention delegates dealt with over 150 new business items and amendments. Most did not deal with education, but rather addressed current popular issues such as, climate control, immigration, and prison funding. Others attacked policies of the current federal administration, including opposition to federal funding of a border wall, without offering helpful alternatives. Other amendments and resolutions supported special interests such as encouraging support for LGBT, pro-union growth through organization of charter schools, and stopping privatization of school operations. One had to look very hard to find any business items that addressed improving professional development of educators, leadership training for administrators, means to assist teachers with students who need additional resources and tools, or improving student proficiency and academic growth, or other topics critical to those who provide education services to the millions of students across this nation. You can review their new business items and other business items here. Perhaps the most disturbing item coming out of the Representative Assembly was an increased effort by the Association to silence those, even those within their membership, who hold differing views. Delegates supported a measure (New Business Item # 86) directed at banning three convention exhibitors: NEA Ex-Gay Educators, Creation Truth Outreach, and Creation Science Educators from exhibiting in the future. The resolution implied that these exhibitors present information that is “offensive, obscene, or in bad taste.” Also, USA Today reported that long time union watcher Mike Antonucci, after 19 years of providing frequently critical but always truthful reports from Association meetings, was denied press credentials. However, the NEA is unlikely to silence Antonucci. 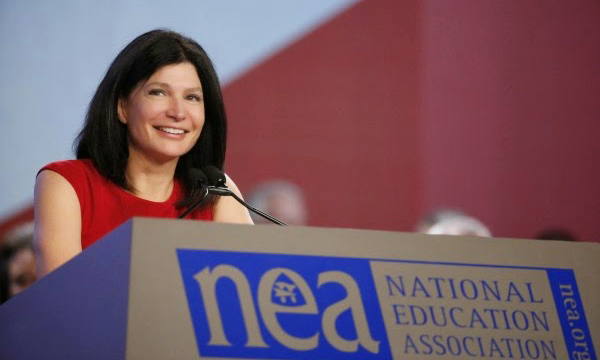 His most recent column, which is a weekly feature on “The 74” website, noted that the budget that NEA presented to their delegates projects a decrease of 20,000 members in the NEA next year. Antonucci went even further noting that this projected slight drop in membership could be just the beginning of a dramatic decline in NEA membership if a legal case, Janus v. AFSCME, finds its way to the Supreme Court. This case objects to state laws that require state employees, like public school teachers, to pay mandatory fees to the local union bargaining agent even if they do not wish to be members of the union. A very similar case that involved CEAI and some of its members was defeated in a 4-4 tie last year after the death of Justice Scalia. Most court watchers believe that with Justice Neil Gorsuch on the Court a 5-4 vote against compulsory fees would be the likely outcome. The NEA could serve a useful purpose if they would encourage the diverse voices within their membership to be heard. However, their unrelenting effort to move all their members to the political left and squelch other voices diminishes and may well lead to the ultimate demise of this once powerful but increasingly irrelevant organization. CEAI is interested in your thoughts. Members are encouraged to enter comments below. Personal comments may be addressed to the author at JMitchell@ceai.org. 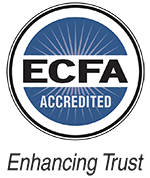 John Mitchell is the Washington, DC Area Director for the Christian Educators Association. Washington Education Watch 06/2017. Used with permission. Years ago when I represented our school district teachers at an NEA convention, I was on the docket to speak against NEA supporting abortion and homosexuality. I was called and they asked for a second which they received. Before I could speak a teacher made a motion to stop me from speaking because it was offensive. It was seconded and the majority vote was to forbid me speaking. The hostility was a scary experience but the Teachers for Life booth gained new members. I think it was the next year the Teachers for Life booth was vandalized and destroyed. So much for free speech. 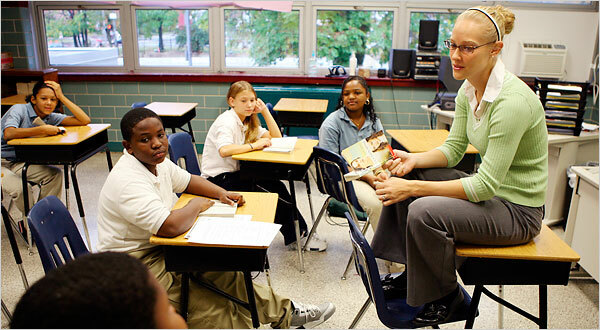 There are many good teachers but most those attending NEA are on the far left. This article highlights the reasons why I have never belonged to the NEA, as it seems to be less of an organization dedicated to improving student achievement and more a politically motivated group that leans to the far left. Occasionally in the past I have been urged by my fellow teachers to join the state organization (AEA, Alabama Educators Association), which, though also very active politically, is a bit more focused on improving education. However, in order to join the local or state organization, I would also have been required to join the NEA, which I refused to do. That is the exact reason I belong to CEAI instead of NEA.